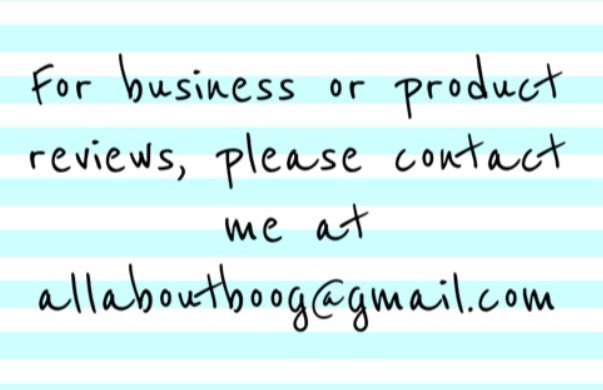 No Matter the Topic, it's All About Boog: What a Doll! My Mom has told me several times a story about two boys she went to school with that we're best friends. One boy had the polio vaccine and the other didn't. The boy that didn't have the vaccine ended up only being able to walk if he used braces. I think my generation often doesn't understand the severity of things like polio because we've never seen them. I have been very surprised by seeing pro-vaccine stories pop up in television (American Horror Story). 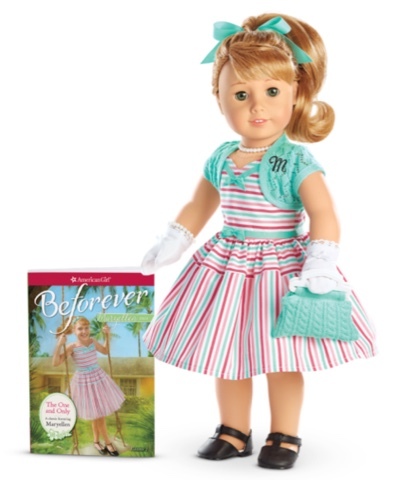 I also just found out that the popular doll brand, American Girl, by Mattel has a historical doll and her book addresses the time when polio was a huge threat. She is actually a polio survivor and has to overcome a limp. And here she is, ladies and gentlemen, Maryellen Larkin! Maryellen can be purchased here: http://www.americangirl.com/shop/dolls/maryellen where you can also see her quote that very much applies to this topic "I follow my heart instead of the crowd". "So, will American Girl Maryellen help to remind people that polio was a terrifying, widespread threat just a generation or two ago? I hope so. It's not just a matter of being well-educated in history: If vaccination rates continue to fall, the disease could certainly come back again, spreading among people who cannot receive the vaccine for medical reasons, and among people for whom the vaccine is not 100% effective. We don't see polio cases around us because vaccination rates have been so high. The threat has not been permanently abolished. We still need to vaccinate. " Maybe some of this will work against th years of false accusations that vaccines are harmful and cause Autism that have been spread for years by idiots like Jenny McCarthy. If you read my blog and are anti-vaccine, please do some research. Find out that the doctor that originally started this crap no longer has his medical license (lost it years ago) and has admitted he made it all up. I hope Maryellen and her book bring to life the actually severity of the polio virus and hopefully create some awareness, even if it is in the least likely of places. Why I Can't "Live in the Now"